A charming new hair shop is now open on Troutman Street, promising to keep you stylishly well-coiffed. Bushwick, you have a new spot to get coiffed! 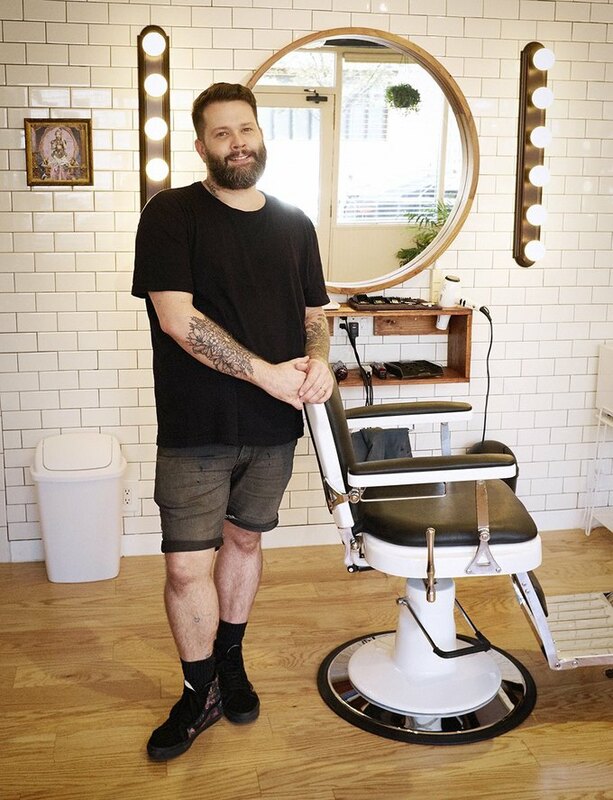 This past Monday, hair stylist Russell Maxwell opened Maxwell’s for Hair, a shop on Troutman Street just off Knickerbocker Avenue. While the neighborhood does not have a shortage of places to get its strands chopped, Maxwell brings something different to the table by settling into an untapped niche in the market. He situates himself somewhere between a hair salon and a traditional barbershop, referring to his business simply as a "hair shop." 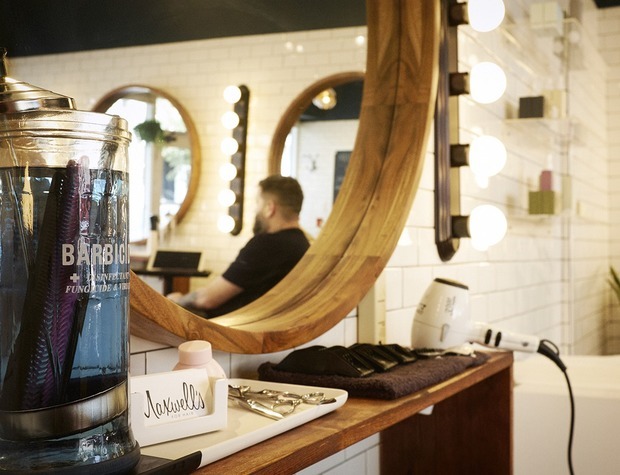 At the moment, it’s a one-man show, but Maxwell is looking for more barbers and stylists to join his team, particularly those who are talented at women’s longer cuts. A splash of greenery in the corner. Maxwell’s for Hair is currently open seven days a week from 11:30 a.m. to 8 p.m. Shorter haircuts start at $42 while longer haircuts start at $50. 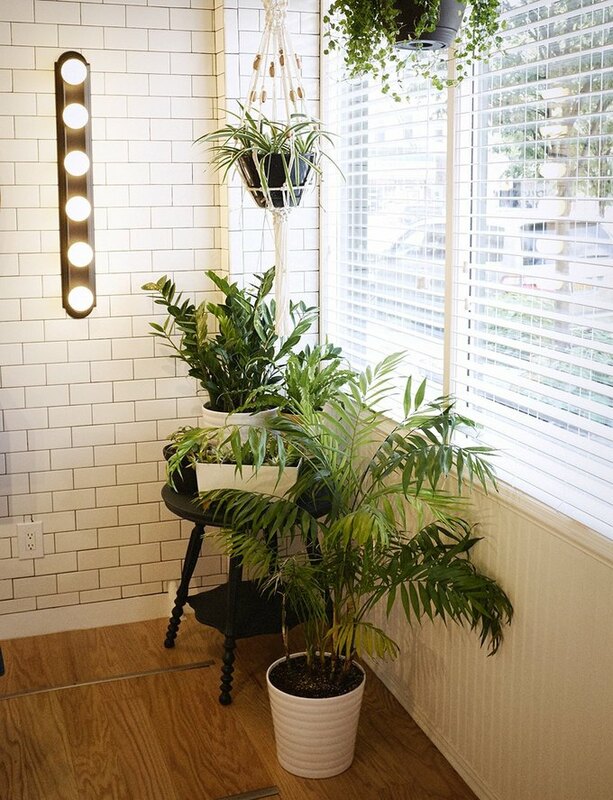 A chic yet inviting new hair shop for a no-fuss, quality cut. Mon-Sun: 11:30 a.m. - 8:00 p.m. 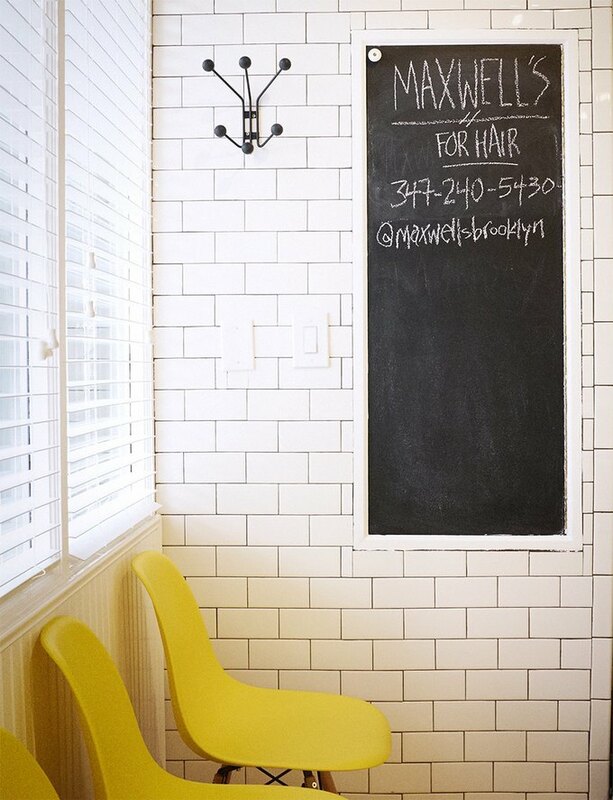 Follow Maxwell's for Hair on Instagram.